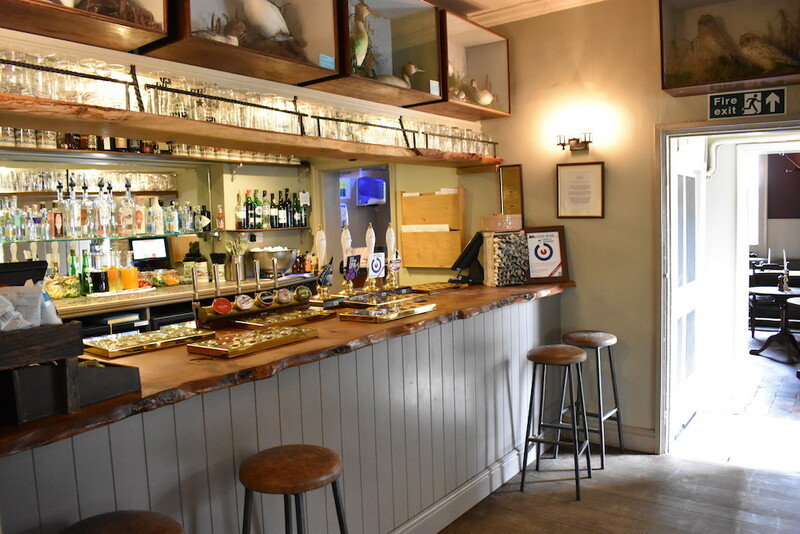 Perfectly situated for exploring the coast and Holkham estate with great food and drink to boot! Relaxing lunch, family meal, warming drink, cooling drink, romantic meal – this place certainly ticks all the boxes. On this occasion, Mr O and I went for a romantic Saturday ‘date night’ and romance was certainly in the air at the Victoria! 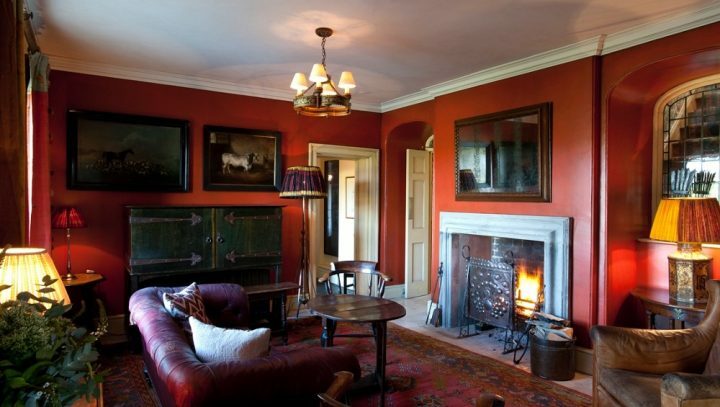 Sitting on the edge of the Holkham Hall Estate, The Victoria Inn dates back to 1837 and has a distinctly Downton Abbey feel to it. 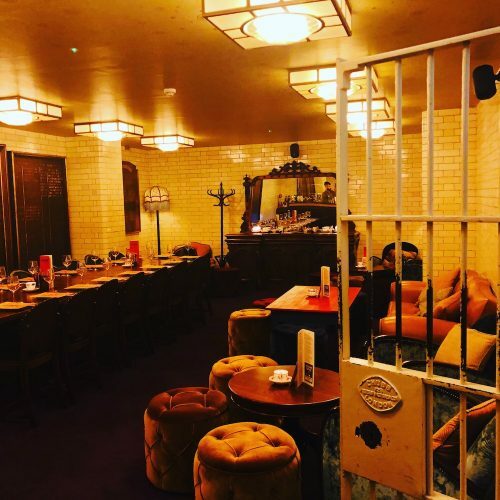 Bursting with the history and grandeur of its surroundings, expect great locally sourced dishes in a refined yet wonderfully relaxed environment. 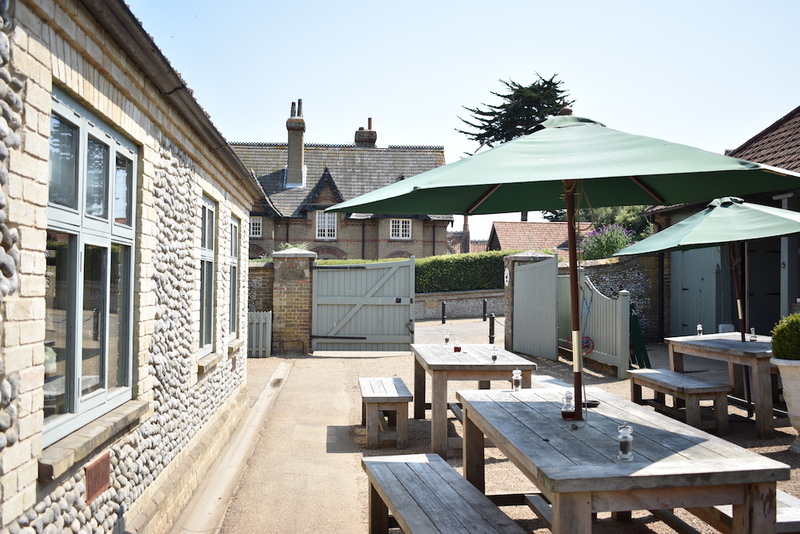 A great place to refuel while exploring the North Norfolk coastline and if visiting in the summer months there’s a good sized courtyard – perfect for families and groups coming off the beach in search of informal and light refreshment. Plus a lovely garden with tasteful play area and enough space to let the kids run around while you enjoy some of the local beverages. Parking is not an issue – the beach car park is just across the road and there’s ample parking around the back of the Inn. 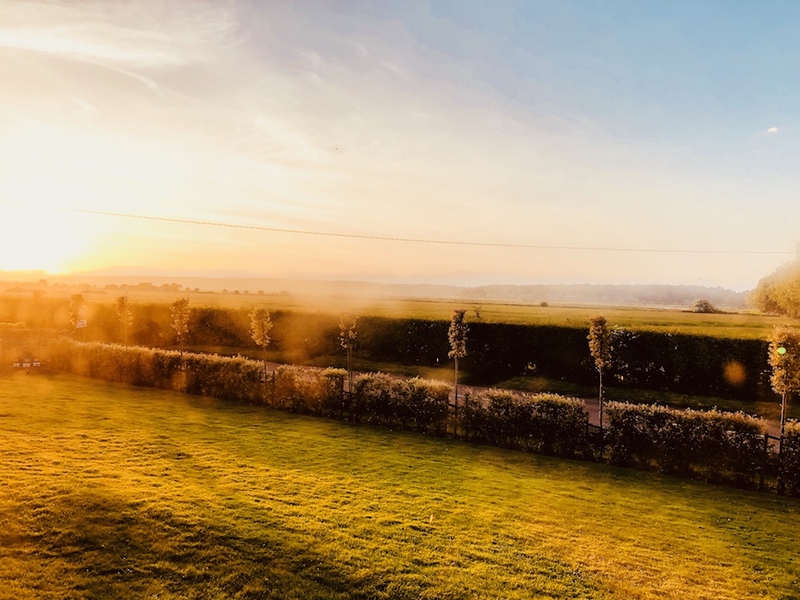 The Inn is made up of three distinct areas (with a couple of additional nooks and crannies) but largely a cosy inside bar, a luxurious lounge area centred around the fireplace and an intimate dining area and conservatory. 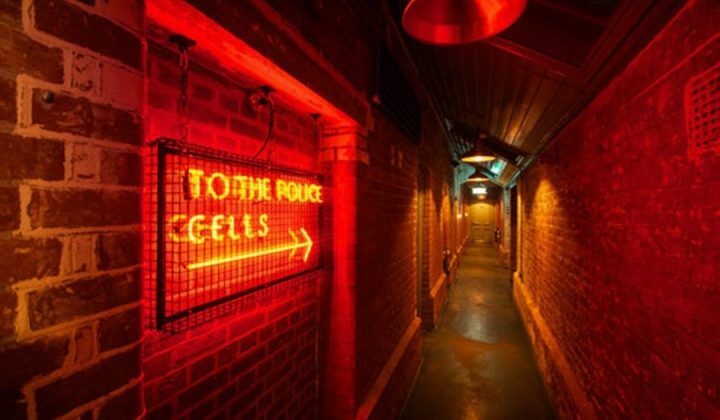 We experienced all three and I loved the slight shift in mood each environment offered as we moved through the evening. 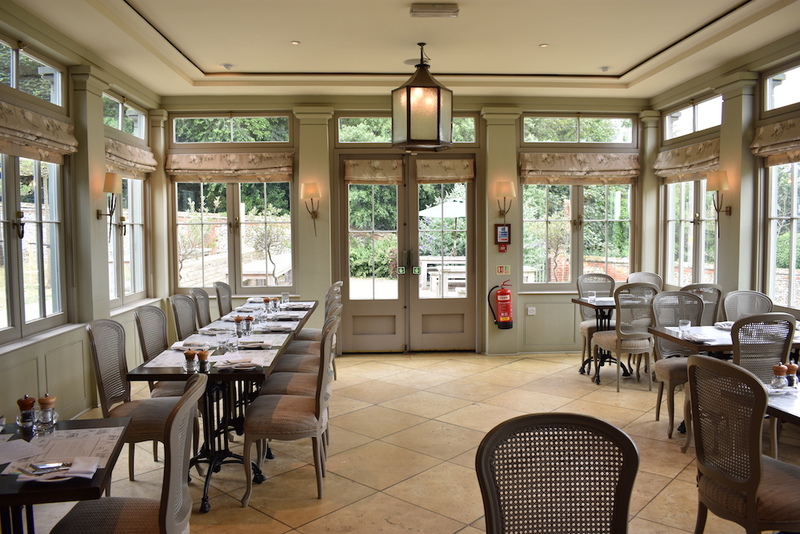 The dining room was beautiful with a very grown up feel and the views over the nature reserve were stunning. I reference all of these not to be flowery but to illustrate that I’ve never really noticed them before and it goes to show how places can take on a completely different feel sans kids! As the sun began to set, the atmosphere shifted from formal to a more relaxed dining experience, candles attentively lit by immaculately dressed staff and romance certainly filled the air. It made me wish we’d packed a bag and booked to stay in one of their rooms for the night. The Victoria’s appeal changes with the seasons, summer days fresh off the beach it’s all about the alfresco, and winter is for cosying up in the lounge in front of a roaring fire. 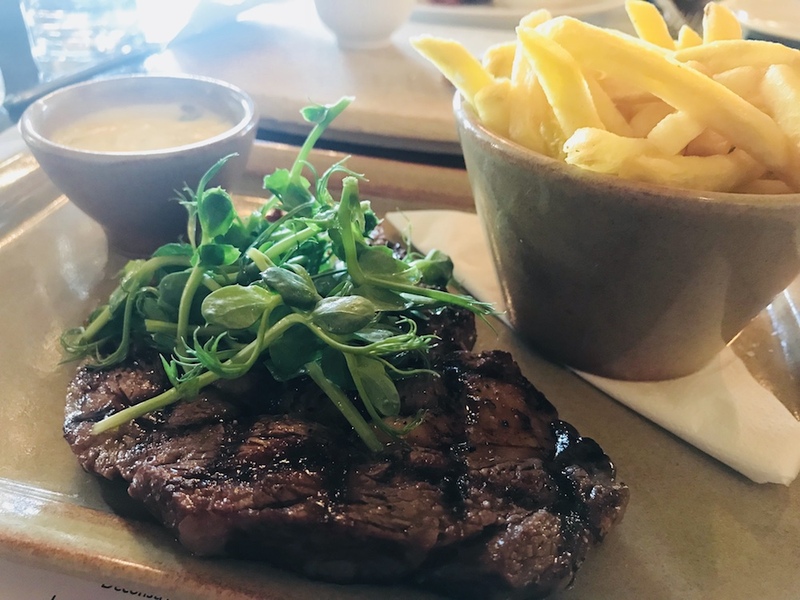 Lots of locally sourced ingredients and the sort of hearty fare that will recharge the batteries after a long day exploring the North Norfolk coastline. The meat comes fresh from the estate’s herd and there is a big emphasis on minimising wastage and using as much of the animal as possible. 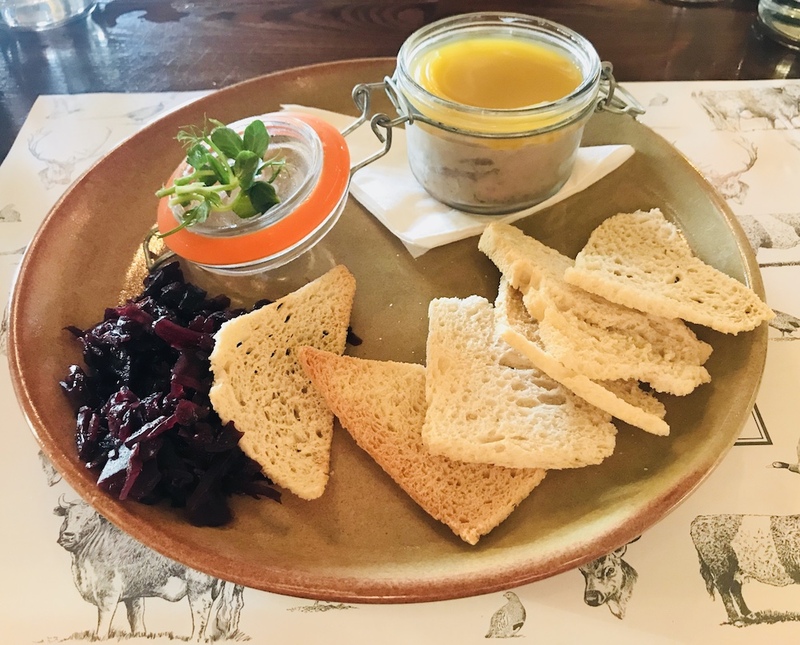 The starter menu had a create varied choice – oysters with spring onion and apple cider vinegar and the brie, pear and hazelnut strudel with apricot and orange compote sounded intriguing. They also had traditional options such as soup and salmon. My duck pate was intensely rich with flavour and the sticky red cabbage was the perfect sweet accompaniment. Normally I never seem to have enough toast for the size of the pate pot but on this occasion the ratio was just right. 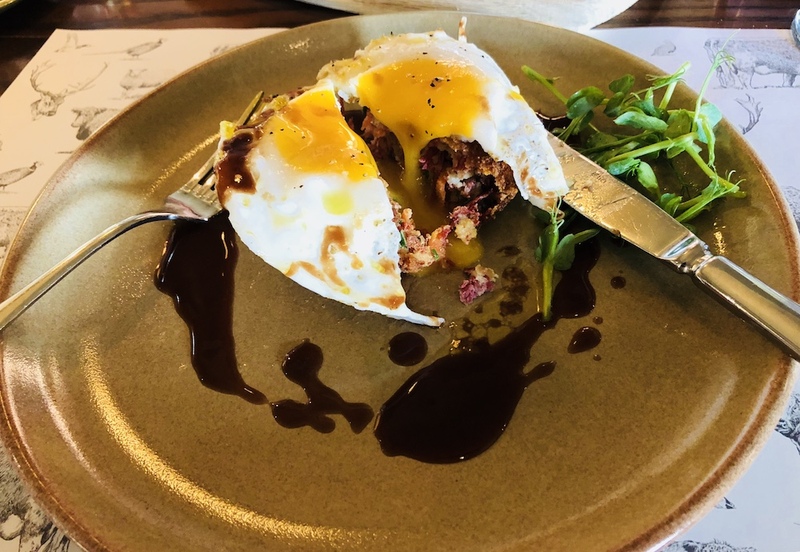 Mr O opted for a little trip down memory lane with the Corned Beef Hash and poached egg. For small bellies, this would have been a meal in itself. The mains definitely gave an experimental twist to the traditional – Faggots, pomp puree and horseradish jus and Supreme of hake with salt and vinegar mash with tartare cream. Portions were generous and I probably should have stopped at the main, however I like to do the job properly! Ploughing ahead into desserts and there was plenty to choose from – lemon syllabub with candied nuts and oats, chocolate and orange brownie and stem ginger panna cotta and honey tuile. 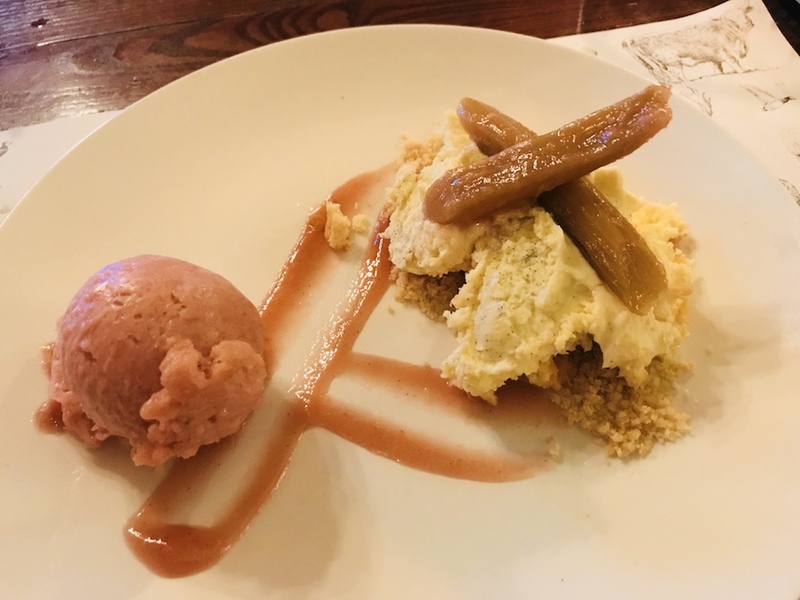 My ‘deconstructed’ rhubarb cheesecake was light and tangy – I think the “deconstructed” meant it wasn’t traditionally formed which made me think “this is perfect for the next time I have guests and don’t have time to put it all together.” It tasted amazing and all goes down the same hole, right? 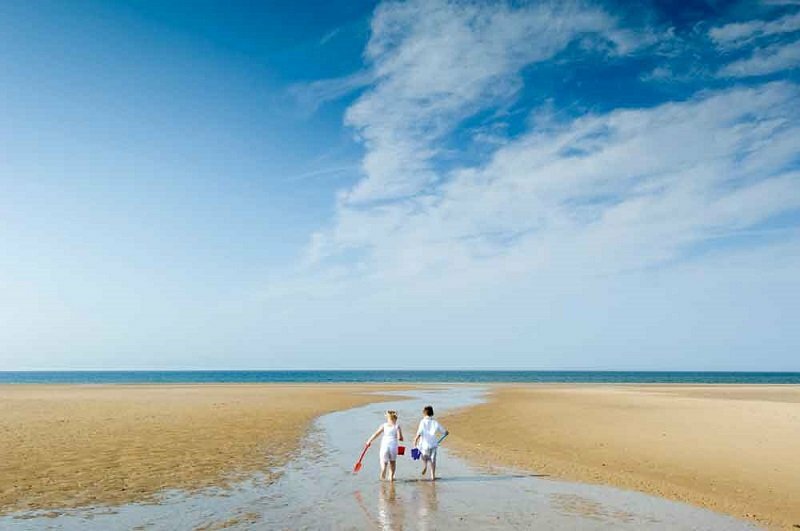 The Victoria is situated just a few minutes’ walk from the expansive Holkham Beach (turn left for nudist area) National Nature Reserve and is within easy access to Holkham Hall, making it a perfect starting, middling or ending point to the day. Holkham Hall itself offers a wide programme of activities and events and it’s worth checking out the concerts and outdoor theatre. 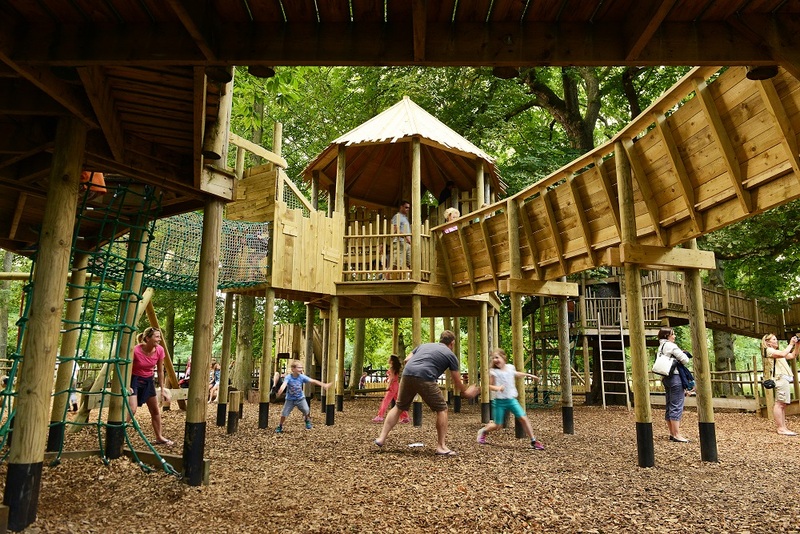 There’s also a great adventure playground for the kids, Field to Fork experience, walking and cycle trails and a boating lake. Plus of course the beautiful hall itself and the Hidden Passages tour is a Muddy must. A short drive to Wells-next-the-sea, a more traditional seaside town with an arcade, candy floss and fish ‘n’ chips. Take the miniature train down to the beach and you’ll find a great cafe and even a Jules! 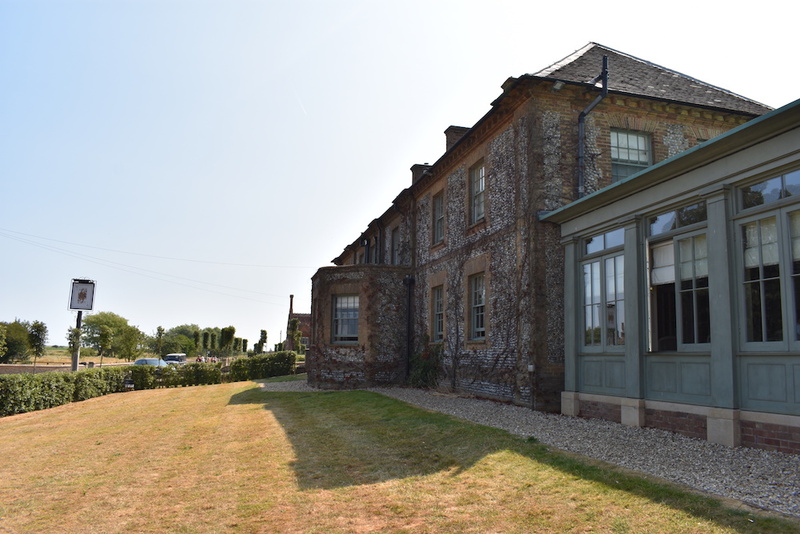 Your also not far from Walsingham Shrine & Priory – a beautiful spot to simply breathe and relax. Ladies – if you’re really lucky you might catch the Household Cavalry who holiday on the estate for three weeks in the summer and can often be seen cantering along the beach. 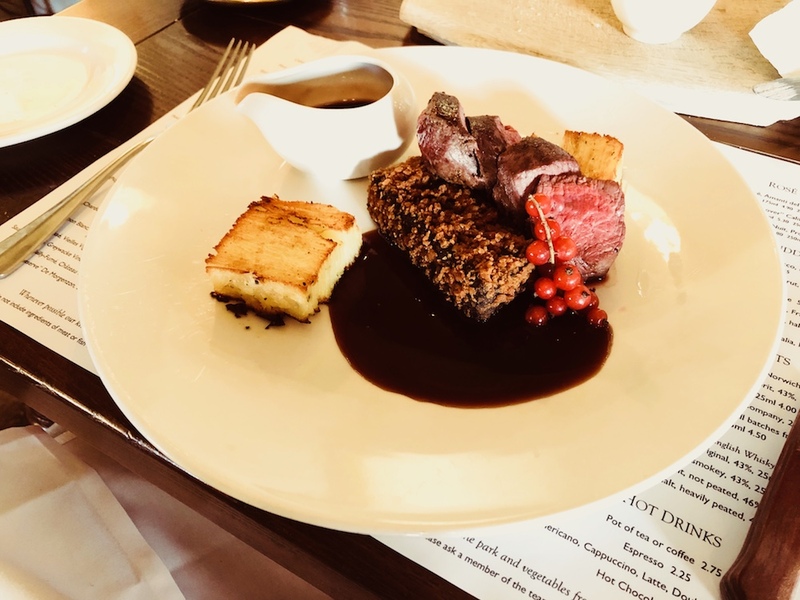 Good for: Families in need of refreshment after the beach, Sunday lunches, couples looking for a romantic fine dine experience, anyone who loves cosying by the fire with a bottle of red wine! Because it mixes the refined with the relaxed so well, it’s incredibly welcoming to all (including dogs). 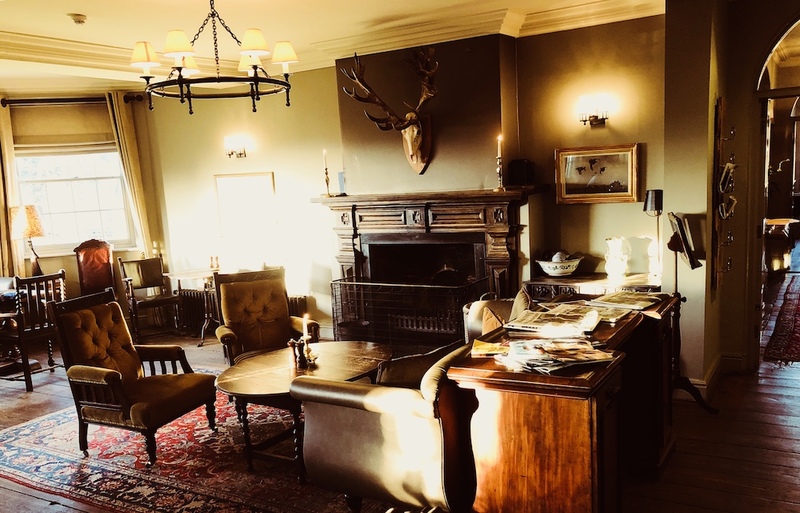 Not for: Vegetarians be warned – the inn displays its relationship to the estate proudly with stuffed animals and birds adorning the walls and a rather large display of shotguns! The menu was slim on vegetarian options too.